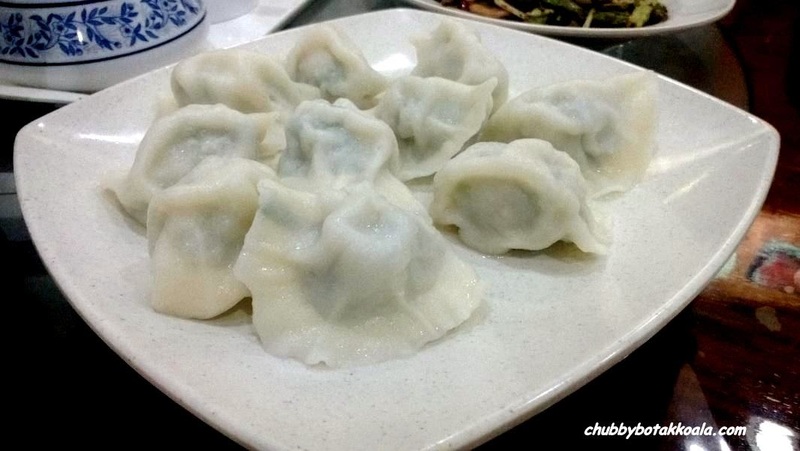 Dumplings / Jiaozi (饺子) is one of the most recognised food in Chinese culture. Eaten by not only the Chinese, but also very popular in many Asian countries. You can have it boiled, steamed or pan fried. For people in China, eating dumplings during Chinese New Year is a must, no matter which part or clan you come from. Speaking from experience, I ever ate 16 types of dumplings during a dinner session in Beijing, and it remain one of the best experience I ever had. To date, I still can't find anything to match it in Singapore. We visited this place a few times before and we find the food here is close to those you find in Beijing or other North part of China. It was open by one of the past Chinese basketball star with his wife whom is also quite tall. One of the reason why the signboard now translated to Tall Girl Restaurant. 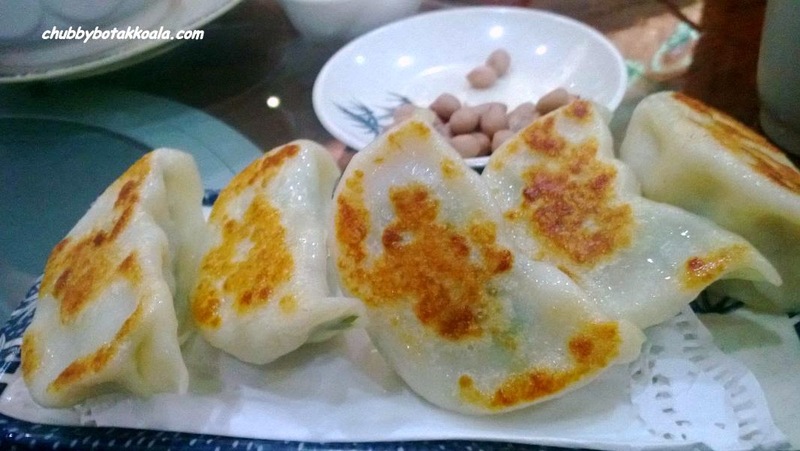 Dumplings / Jiaozi are a must try here. There are a few variety of fillings, however suggest you order different types to try. 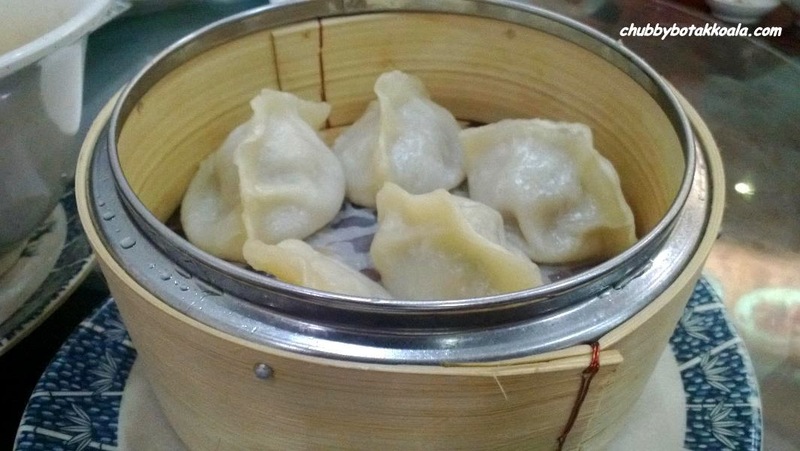 The boiled dumplings allows you to enjoy the intended texture of the skin, which is slightly think like ban mian, but smooth and springy. The fillings are well seasoned and the portion is very generous. Their pork with cabbage or their pork with pickled Chinese cabbage are the one that we always ordered, dipped it in vinegar helps with digestion and balance the overwhelming feeling ('jelak') from too much dumplings. They have a pan fried version which is similar to gyoza. The skin are crispy, with slight bouncy texture. For a slight dim sum version, we tried their steam dumpling with beef fillings. One of the dish that is best enjoyed during the summer is Marinated Cold Noodle with Sesame Paste ($12). Refreshing is the most appropriate word to describe this dish. 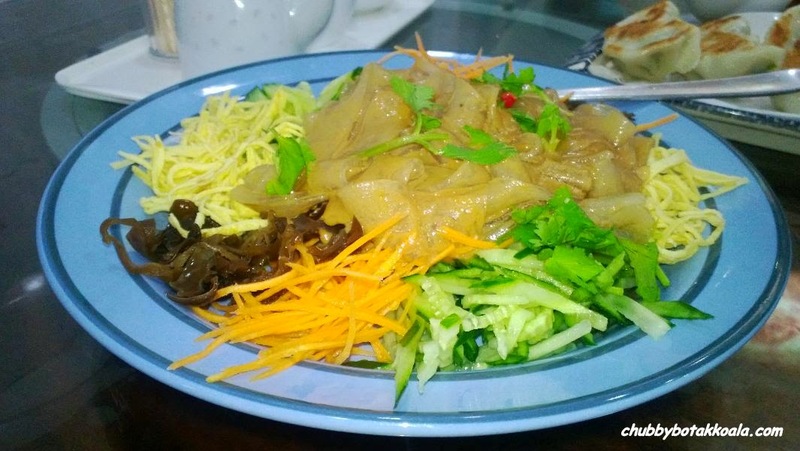 The noodle has a nice springy texture, well coated with the sesame dressing that combine fresh vegetables as well. If you want some kick in this dish, just add some cut chilli. The sweet and sour pork ($15) is slightly not to my likings. The meat is very lean, not enough fats. 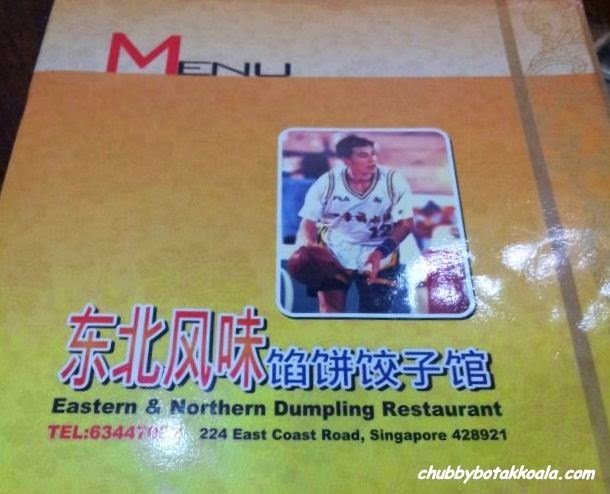 The service here is adequate, however similar to those you experience in China. In a matter of fact, you will think twice whether this place is in Singapore or not. The service staff can be loud, but please don't take it to heart. Think of the aunties shouting your drink order in any coffeeshop. Decoration is very minimum, like any normal traditional eating house, but at least it is air-conditioned. 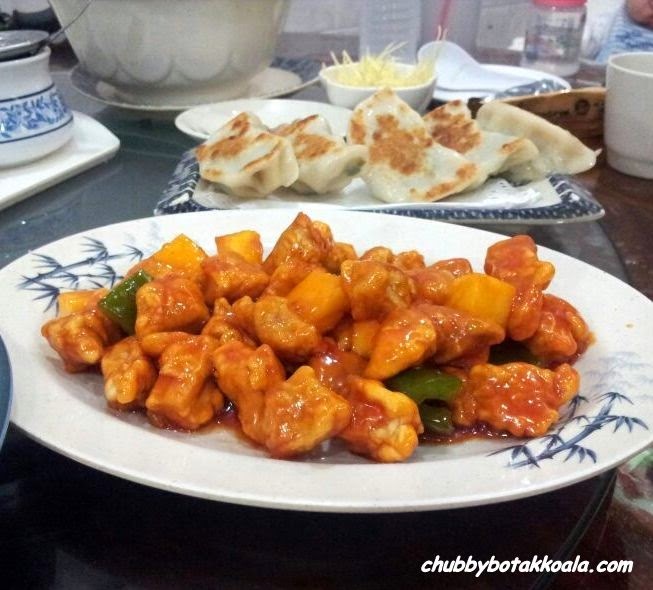 Overall, we enjoyed our meal here especially when we have cravings for Northern Chinese food. They cooking style is very authentic, as this place are filled from China customers that stayed in Singapore and missing their food from back home. So if you want to try the real people's food, give this place a try. Cheers & Chifan! !